The 1980s saw several players extend their excellent play of the ’70s, going on to become true stars of golf. And a jolt of talent awakened in Europe, making the Ryder Cup much more meaningful and producing international stars who would claim multiple majors in the decade. 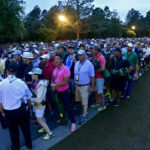 With so much worldwide talent, it becomes even tougher to narrow it down to 10 best players of the decade, especially as some stars – Ben Crenshaw, for example – compiled worthy records that straddled the decade line. 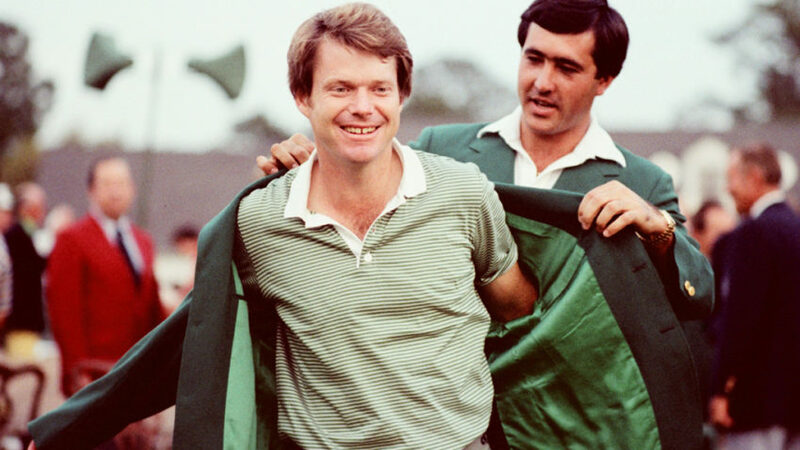 Our take focuses on victories, on both the PGA Tour and European Tour, and major titles only for the decade, so with that in mind, keep clicking to see our choices for the top 10 players of the 1980s. 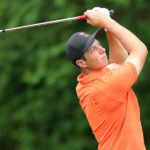 The Englishman was one of several international stars who didn’t play much on the PGA Tour, instead choosing to compete on and strengthen the European Tour. After first finding the winner’s circle in 1977, Faldo won 17 of his 30 European Tour titles in the 1980s. He worked with instructor David Leadbetter to revamp his swing in the mid-1980s, and he was known for wearing down other contenders with his frequently conservative and uncannily steady play. A driven and often silent presence on the course, he was never the friendliest or most popular player, which didn’t seem to bother him in the least. His first PGA Tour victory came at the 1984 Sea Pines Heritage, and his other two Tour victories of the ’80s were major titles. 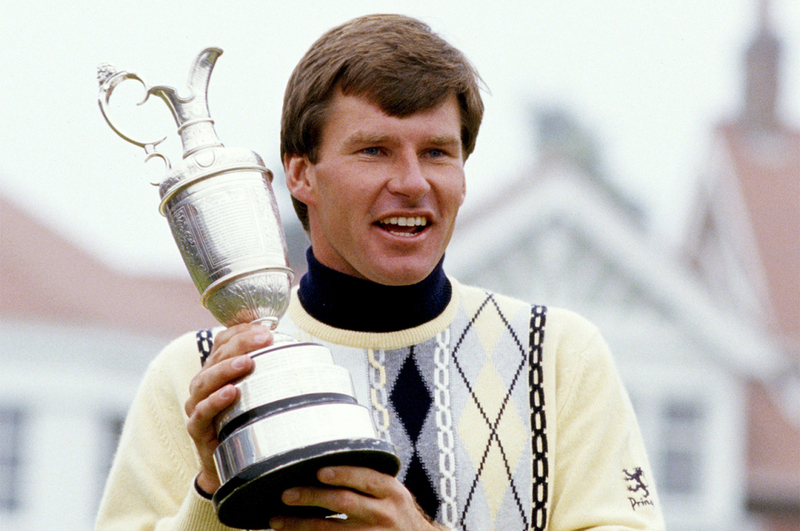 In the ’87 British Open at Muirfield, Faldo closed with 18 pars in the final round to earn a one-shot victory over Rodger Davis and Paul Azinger, who struggled with bogeys down the stretch as Faldo maintained an even keel. 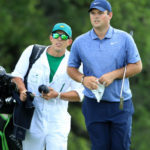 Two years later, Faldo earned his first Masters title in a playoff against Scott Hoch: Faldo won with a birdie on the second playoff hole (No. 11) after Hoch three-putted the first playoff hole (No. 10) for a matching bogey that famously included a missed 2-footer. Faldo also was a key to Europe’s newfound competitiveness in the Ryder Cup in the ’80s, earning 25 points total in the matches and, along with Seve Ballesteros, frustrating U.S. squads. Faldo was inducted into the World Golf Hall of Fame in 1997, and he would go on to a career in television. 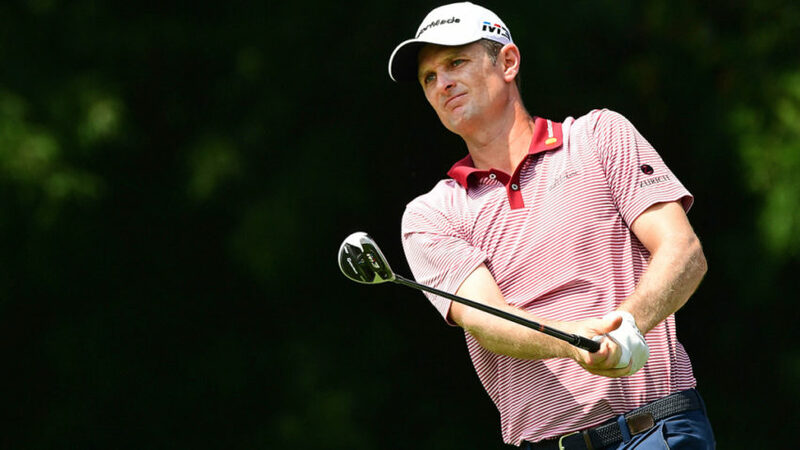 Justin Rose, Sergio Garcia, Henrik Stenson and Ian Poulter have committed to play in the European Tour’s Saudi International on Jan. 31-Feb. 3, the Saudi Gazette reported. They join Dustin Johnson, Patrick Reed and Thomas Bjorn, who already had signed up to play at Royal Greens Golf and Country Club in King Abdullah Economic City. That gives the event two of the world’s top three players (Rose at No. 2, Johnson at No. 3) and six players from the 2018 Ryder Cup squads. 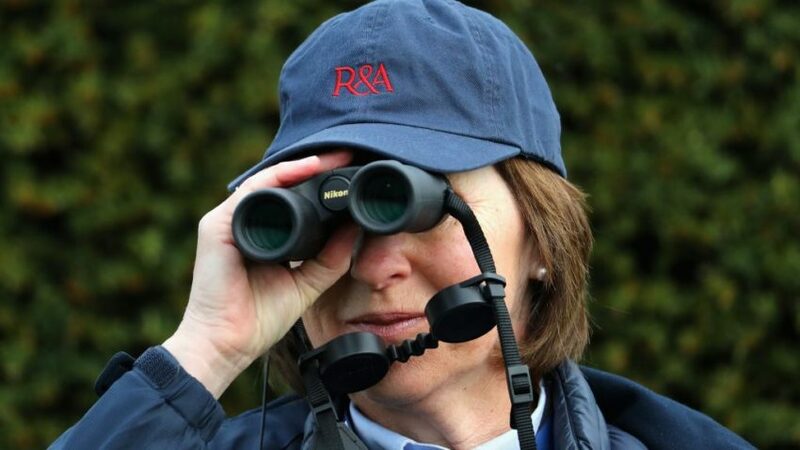 The new rules of golf take effect on Jan. 1. The changes are many and varied. And there’s no grace period being allowed for players on the pro tours or anywhere else. So the new rules will be in full play when the PGA Tour resumes with the Sony Tournament of Champions next week at Kapalua in Hawaii. Reaction to the planned changes have been varied, with both criticism and praise. 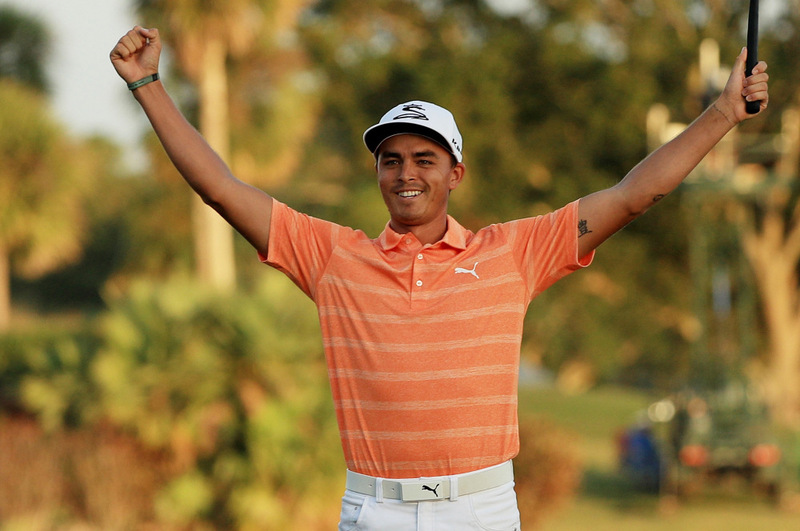 There can be a lot of money in pro golf nowadays. 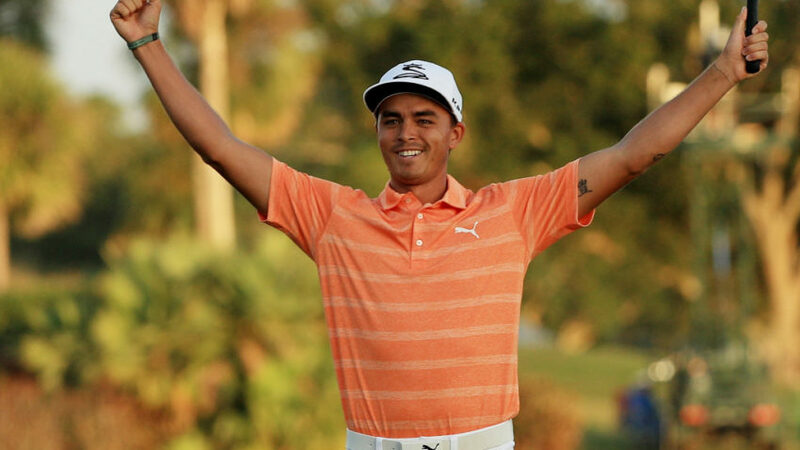 The four PGA Tour wins may seem like underachieving, but Fowler has banked a lot with those titles along with consistent play. The upcoming ESPN documentary on Tiger Woods will include a familiar voice. 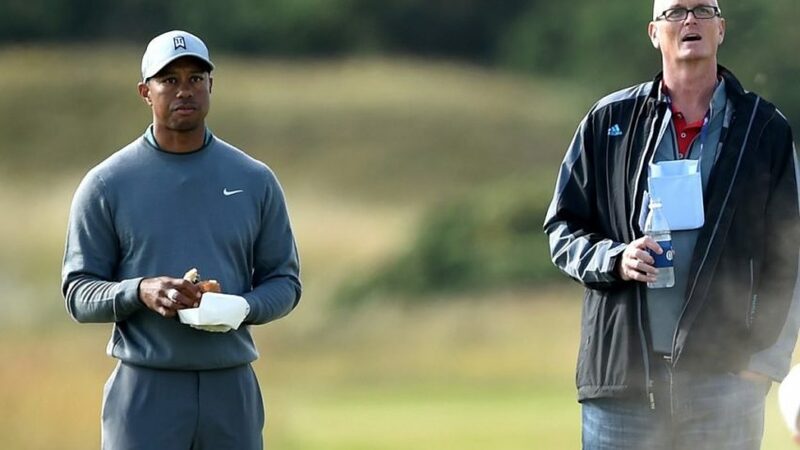 ESPN announced Friday that Scott Van Pelt, the acclaimed SportsCenter anchor, will narrate the ESPN film “Tiger Woods: Return of the Roar,” that debuts Sunday, Dec. 30, at 9 p.m. Eastern. 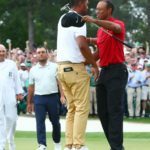 The network interviewed more than 60 professional golfers and athletes, as well as caddie Joe LaCava, for the 90-minute film – a behind-the-scenes look at Woods’ 2017-18 return to professional golf coming off spinal fusion surgery. The film will premiere on Woods’ 43rd birthday, and Van Pelt narrating sounds like a pretty good deal to us. The ESPN anchor is a popular figure, and he has plenty of background in golf. Van Pelt worked for Golf Channel from 1994-2000 and has long been associated with ESPN’s golf coverage. He also has a working relationship with Woods going back to the 1990s. After the original airing, the film will be available for viewing via ESPN Video On Demand on ESPN.com and the ESPN App across mobile and TV-connected devices. There was plenty of entertainment on the PGA Tour in the 2018 calendar. 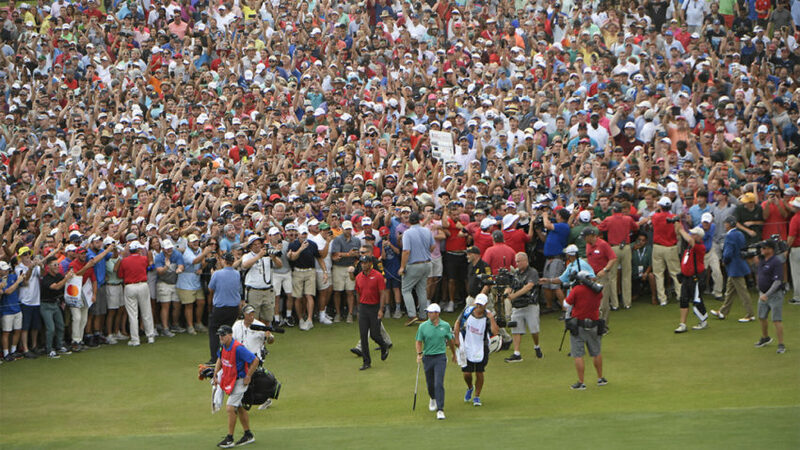 Golfweek decided to rank the most entertaining events of the year. Before we get into that, let us note that we did exclude a six-hole playoff win by Jason Day at the Farmers Insurance Open from this list. That may seem an odd omission, but remember that the playoff took an extra day and finished in rather dull fashion on Monday with no fans on hand. Chez Reavie finished regulation birdie-birdie, including draining a 21-footer at the 72nd hole to force a playoff. 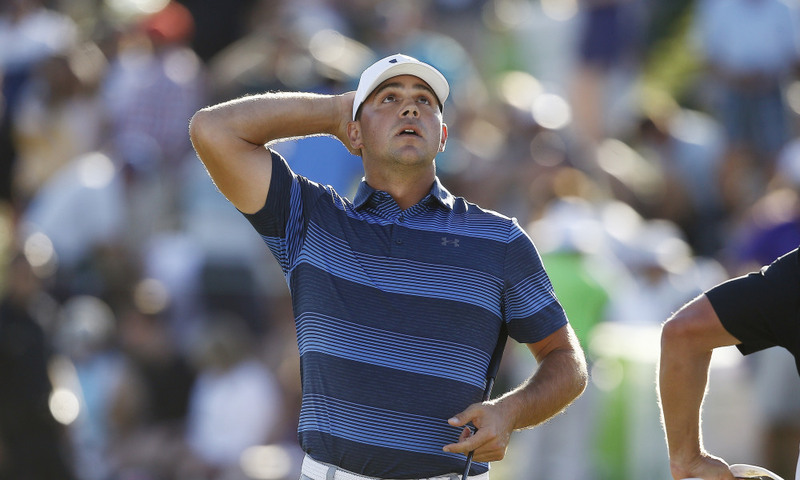 That was exciting, and Gary Woodland would capture the title in extra holes. While the playoff wasn’t incredibly thrilling, it was a special win for Woodland after a rough 2017 in which his wife suffered a miscarriage.